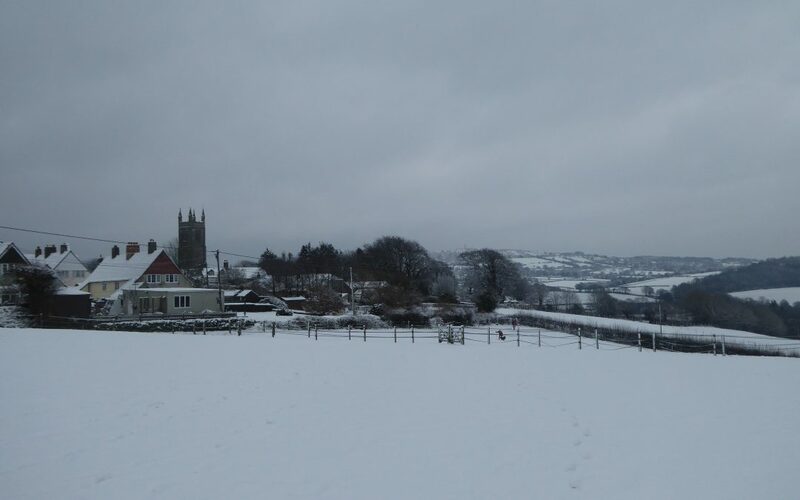 The Parish Council office will be closed today due to staff being unable to travel in safely. Messages will be checked throughout the day. Apologies for the inconvenience. Please enjoy the beautiful scenery but take care and do not take undue risks on the roads and pavements.